These are very serious crimes which can carry lengthy sentences, in the case of murder life sentences, and you should contact us immediately if you are arrested. We recommend that you say nothing to the Police until you have spoken directly with one of our solicitors. Advice at a Police Station is always free of charge and will be paid for by Legal Aid. This does not depend on your financial circumstances. We will mount a strong defence on your behalf and aim to ensure that you receive the most favourable outcome possible from the Court process. A simple outline of each type of offence can be found on this page below. Please contact us if you require representation or advice. Murder is when a person of sound mind unlawfully kills another person with an intention to either kill or to cause grievous bodily harm. There must have been an intention to kill or to cause grievous bodily harm. Due to the seriousness of this offence carries it is always tried in Crown Court in front of a Judge and Jury. It carries a mandatory life sentence with no discretion for the Judge to pass a lower sentence. The Magistrates Court cannot grant bail. Bail applications will always be decided by a Judge in the Crown Court. Attempted Murder is when a person has the intention to kill and has done something more than merely preparatory to commit the killing. The act must be serious enough that death could have resulted from it. There must also have been intent to kill. The sentence for Attempted Murder is anything up to a discretionary life sentence. Manslaughter is where someone has been unlawfully killed but where the intent to kill was not present. There may however have been intent to hurt the person who was killed. There are two types of Manslaughter. Unlawful Act Manslaughter – this is where the person was involved in committing an unlawful act such as arson, and it resulted in the death of another person. Gross Negligence Manslaughter – this is where a death was caused because of extreme carelessness of incompetence. This is defined as a failure to exercise a reasonable level of caution given the circumstances and it can also include acts and omissions. These types of prosecutions often involve people in the professions involving a duty of care element such as Doctors, Nurses, Police Officers Prison Officers or Teachers who fail to meet the expected standard of care. Zak Law Solicitors are criminal defence solicitors in Birmingham. 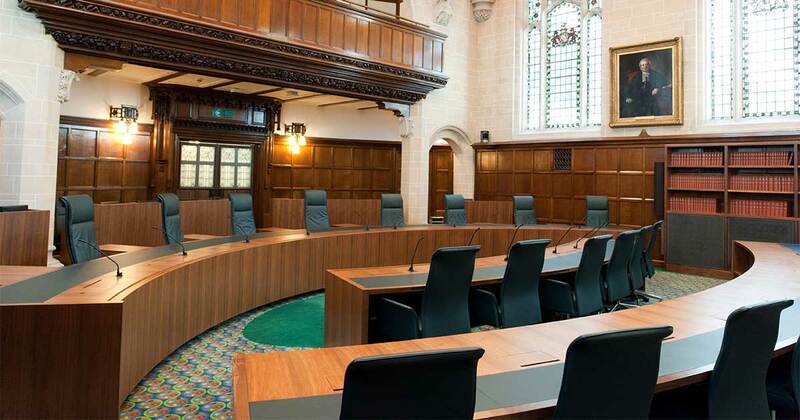 We take on cases in England and Wales. Please contact us on 0121 440 0444 or use our contact form to discuss how we can help.